Clocktower Inventories are fully independent and offer a range of professional inventory services across Bolton and Surrounding areas. Our inventories are full, factual documents that take around 6 hours on site to detail every fixture, fitting & furnishing along with an in-depth schedule of condition. If you’re not sure why inventories are an essential part of the property letting process, please visit our "Why you need an inventory" page. We offer a full range of property inventory services throughout Bolton and Surrounding areas including - inventory compilation, tenant check ins, check out’s and property inspections, we can also meet tenants and witness signing of the AST on behalf of the Landlord, all at very competitive prices. 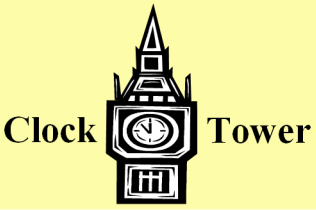 When you instruct Clocktower Inventories to provide a property report you can be assured you are getting a high quality and professional service. We strictly follow the guidelines laid down by the AIIC (Association of Independent Inventory Clerks) and are members of the LGI Accreditation Scheme, so you can be sure of a professional worry free service. 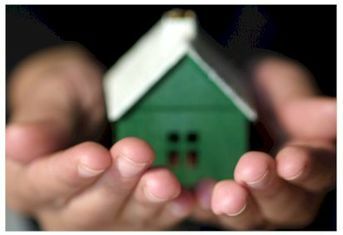 Your property is a valuable asset which is worth protecting. As a landlord your property is a valuable asset by having a thorough inventory for each tenancy you can help to protect your investment. 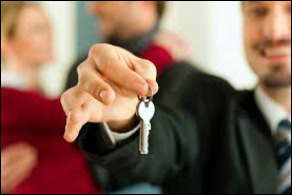 As an agent you want to provide your landlords and tenants with a professional service. By making the inventory side of your business an independent process your landlords and tenants can be assured that an unbiased view is being taken as to the condition of properties. Your deposit is protected by law, make sure you get it back by ensuring a professional and independent inventory and check in is completed. An independent inventory will protect you against any attempt by the Landlord to wrongfully withhold all or part of your deposit.